If you're a regular reader, then you've seen me mention bHave a thousand times before on the blog. Their haircare has really changed the health of my hair. When I use them I notice a huge difference in the strength of my hair, less fall out, less frizziness and that it feels softer. Their Rescue Intense Repair Shampoo* and the matching Conditioner* are my holy grail products. They turned my dry, damaged birds nest into soft, touchable waves. They have given my hair added strength and have also cut down the need for as much styling after washing my hair. I can actually wash and go and my hair still looks as though I've put in a lot of effort. After washing my hair with these, I spray some leave in conditioner and add a drop or two of hair oil into my hair and I can leave it to air dry. I also adore their Deep Intense Conditioning Masque. * I don't use this every wash. Just 2-3 times a month. I prefer to use this on my hair for 20-30 minutes, so it can help repair any damage I've done to it through brushing and styling. Another stand out product is their Riot Control Oil. * Firstly, the packaging is so beautiful and I love the pump packaging. Secondly, it smells lovely. And thirdly, it works fantastically. A little bit goes a long way, so the 100ml bottle will last you for months. I like that I can use this multiple days in a row and it doesn't feel greasy or heavy on my fine hair. There are some gaps in the current bhave range. I would love to see them expand their haircare range to include a dry shampoo, spray leave in conditioner, texturising spray, sea salt spray and a spray version of the Riot Control Oil. I'd also love to see accessories from them like a paddle brush, blowdrying brush, a detangling comb or tangle teezer type comb and clips to help you as you are styling your hair. Hopefully in 2015, there will be some exciting launches from them. 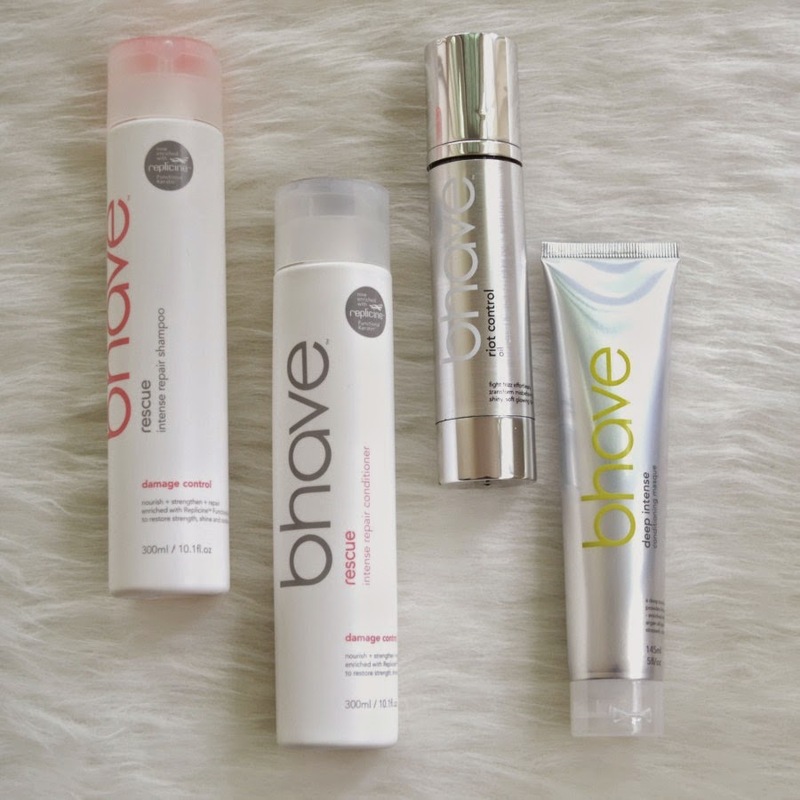 Have you tried any bHave products yet? Don't we sound like a cult ;) All saying the exact same things. I have heard of this brand but did not get the chance to try it out. Now I guess I gotta give it a try. It seems to have really great products that is worth the try. They really are amazing. I haven't heard a bad thing about their products. 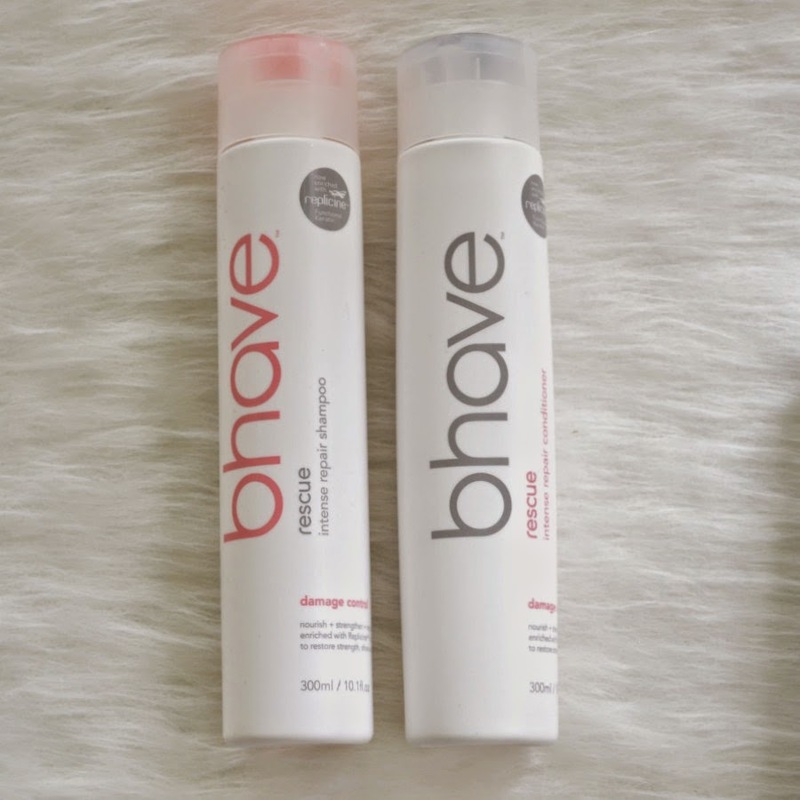 I've just purchased some bhave products (the shampoo & conditioner + hair oil featured in your post) & having just done 1 hair wash with them so far, I think they're already making a difference - my mane feels so soft, shiny & a bit more manageable, not to mention that I think I'm experiencing less hair breakage too. I feel like I've been to the salon! All the products are pricey, but I think they might be worth it in the long run. I'll definitely try out the mask once I'm done with my current one (which will be a while methinks). I'd like to see them extend their haircare range as well. You're right about the Riot Control oil, it smells so good! Reminds me of Sohum's Madagascan Vanilla body butter. I've just got to remember to be sparing with it & only use 1 pump instead of 2 when blow-drying my hair. You won't be able to live without them after using them for a while!! 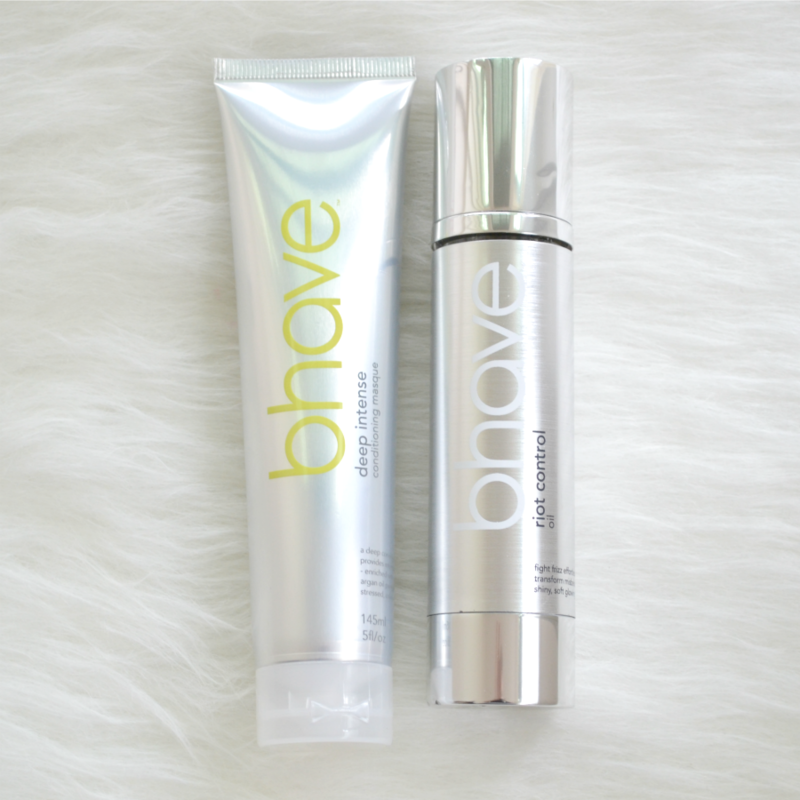 I try other products, but nothing seems to live up to the bhave products. I really can't see myself not using them! Yes, you really don't need much of the oil. I like that it's so powerful, but not heavy on my hair.